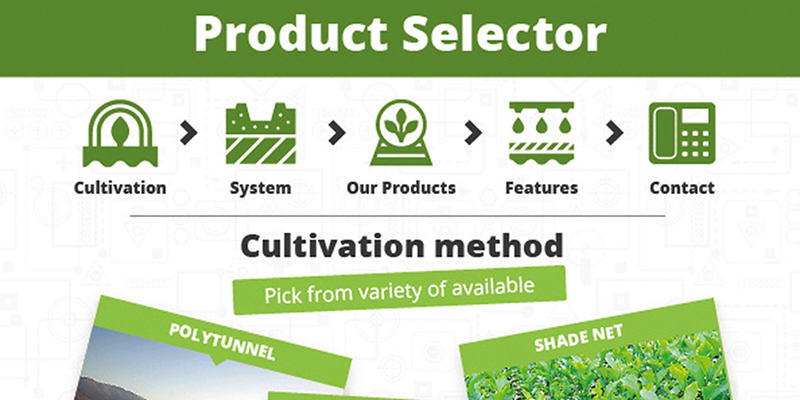 As soft fruit growing systems become more technically advanced and increasingly bespoke, Cocogreen’s has responded with a special product selector to help growers tailor coir substrate selection to their individual growing systems. “As the UK soft fruit industry becomes increasingly high tech, crops are predominantly grown under protection and in soilless substrate,” says Thomas Ogden. “Production systems are becoming not only more sophisticated but often tailored to the particular needs of the grower – in regard to location, plant fruiting type and preferred production techniques. To keep up, coir substrates need to become more technically sophisticated as growers are looking for greater consistency and higher performance. As well as detailed information on the company’s quality substrate range, Cocogreen’s new website, www.cocogreen.co.uk, features information on manufacturing, sustainability and the company sector leading certification standards.